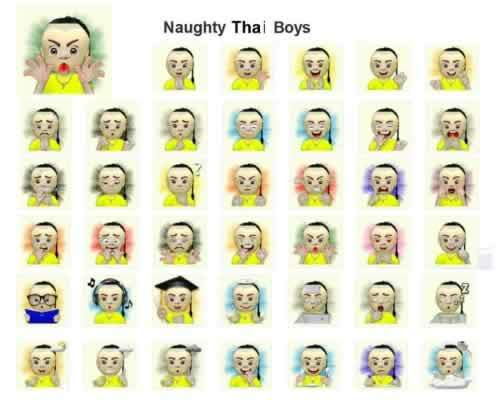 Free Emotive images of faces Naughty Thai Boys. Suitable for use contact in the chat line. Used in everyday life. 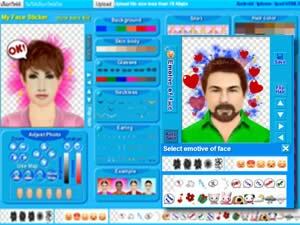 Select the type of image to download. Suitable for App chat (which some App will use transparent PNG is not). PNG is a transparent image. JPG is a white background. Download picture (PNG) sticker 1 zip file. Download picture (JPG) sticker 1 zip file.